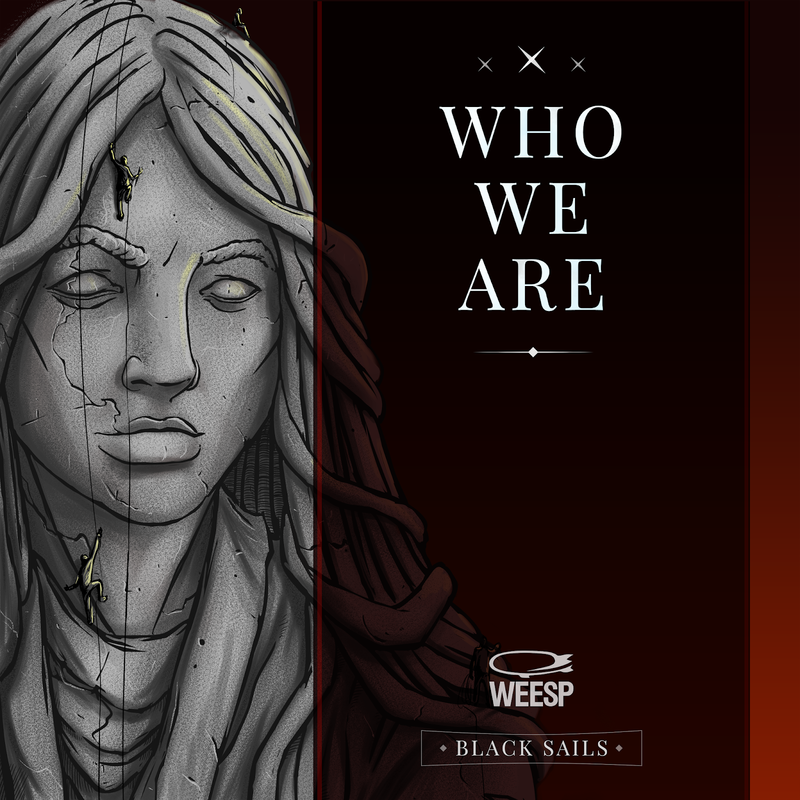 Weesp Releases New Single "Who We Are"
Weesp have released a new single called "Who We Are", taken from their upcoming new album "Black Sails", out on April 5th 2018. According to the band, "Who We Are", is a story about finding your own path and realizing that present, the exact moment of where we are and who we are matters the most. 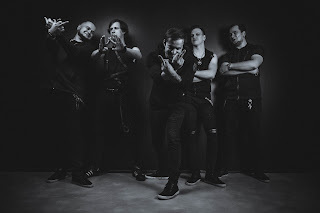 As well in addition to the single Weesp promises to release an official music video after the single is released. 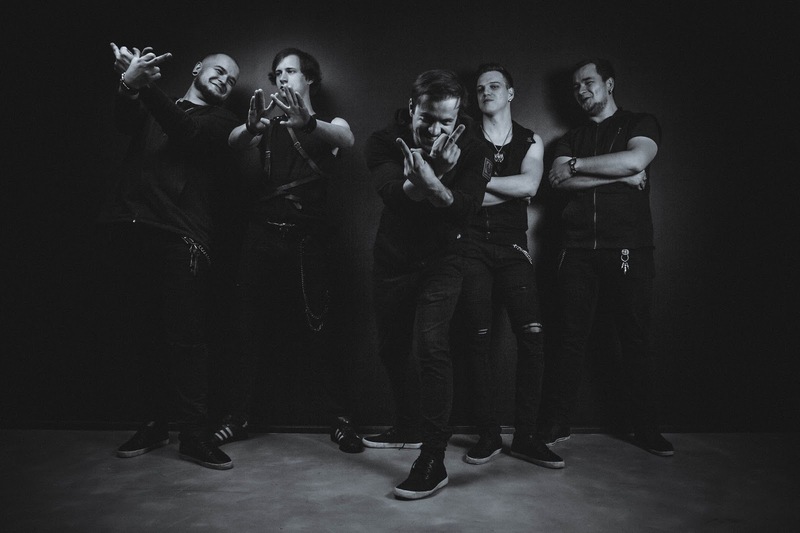 So join the band under their sails and together with them leave for an emotional, exciting and challenging journey of revealing your true self. 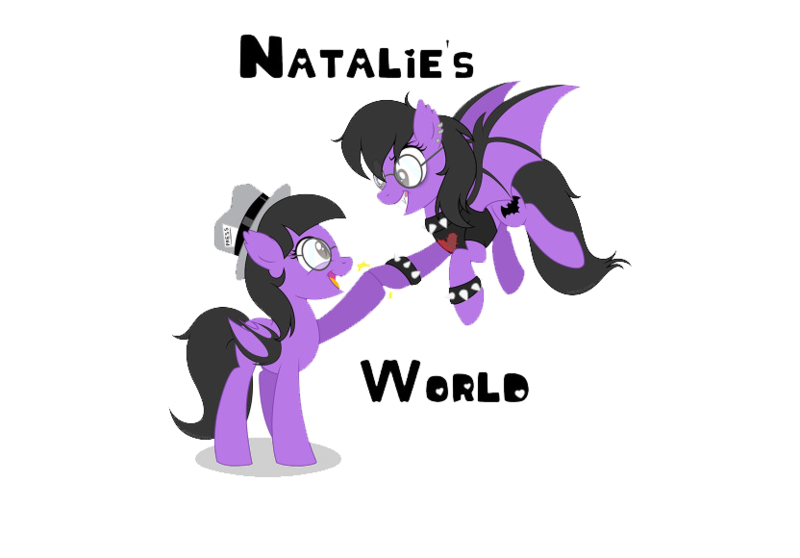 Check out the new song HERE.